Some of Tuminds' Wonderful Clients! Tuminds were commissioned by Johnstons of Elgin to devise a two-fold social media strategy which would assist them to become more targeted in their approach, and support the launch of their new London Bond Street Store. We continue to work with them to review their activities and provide bespoke training. 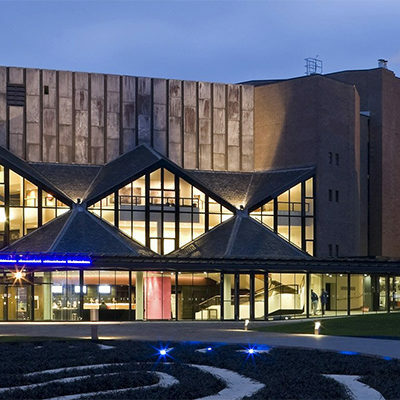 Tuminds were asked by Eden Court Theatre to undertake an audit of their social media activity over a period of months and to report back, highlighting what was working well, suggesting areas for improvement, and identifying any opportunities to improve their levels of engagement and interaction on social media. 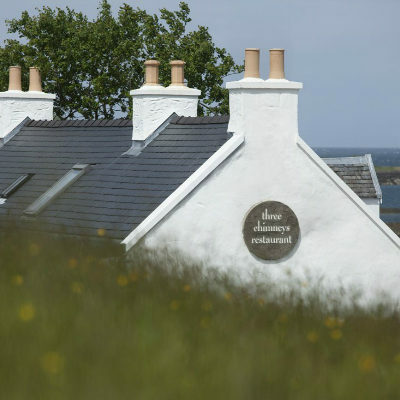 Owner Shirley Spear appointed Tuminds to review The Three Chimneys‘ approach to Social Media. We provided training to their front-of-house and marketing teams to enable them to effectively promote the brand’s ethos, and to exploit the commercial value from web and social analytic tools. 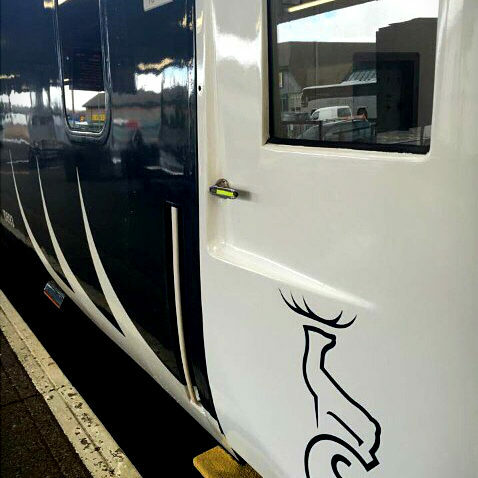 Tuminds helped The Caledonian Sleeper devise an efficient and effective Social Media Strategy. We delivered a Social Media Awareness and Policy presentation to the Board, and worked with their marketing and service teams to deliver bespoke training, focused on customer relationships and online reputation.